3,Maximum efficiency with minimum noise and vibration levels. 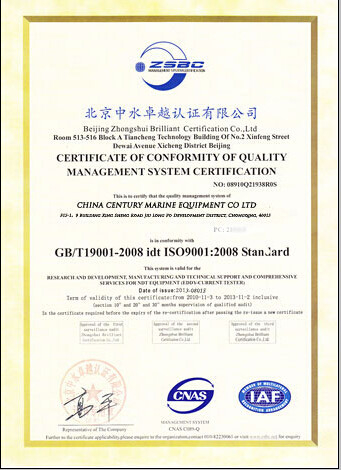 Our products has been approved by ABS,BV.CCS,DNV,GL.LR,NK,etc., and abtained the authentication certificate of Quality System ISO9001:2000. Lowest pressure pulse fluctuations on the hull to minimize noise and vibration levels on board. Container vessels, tankers, bulk carriers and dry cargo vessels ,Speed boat,yacht,etc. 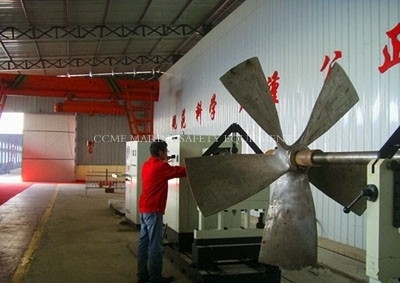 We design and supply all propulsion system for container ships.cargo ships,tankers,bug boats,trawlers and fishing boats etc. Including Main engine,Gearbox,Shaftings,FPP,CPP,Rudder propellers,Tunnel thrusters,Azimuth thrusters,Water jets,also Main propulsion assembly.